Hey Eggheadz! We’ve got something new for you – we’re doing a Pokemon Crystal Randofuser Nuzlocke run! What the hell is that, you say? The Pokemon Crystal Randofuser is a randomizer program for Pokemon Crystal with a unique twist – instead of just randomizing the Pokemon, it mashes them together with others to create all-new Pokemon hybrids! We’ll be playing a version of Crystal altered with this program along with Nuzlocke rules – meaning that all Pokemon that faint must be released, and we can only catch the first Pokemon in an area. So jump right in, and join us on a journey of unimaginable heartbreak and disappointment as we make valuable, irreplaceable friends that die forever! FUN! 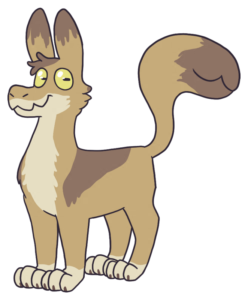 We’ve updated the Eggware.XYZ wiki with lots of new information on the significant quadrupedal animals that inhabit Prova! Prova is a planet ruled by two-legged animal-like aliens, where its “Lunan” religion has survived for centuries. Its rich tradition has been passed down from priest to priest, eventually becoming a predominant part of greater interstellar culture. The philosophy of the legendary Kagzaren priest, Roki, has since grown to be one of the dominant religions of the galactic quarter. By studying the ancient texts, we can understand the reasons behind a once-backwater planet’s belief system rising to dominance. 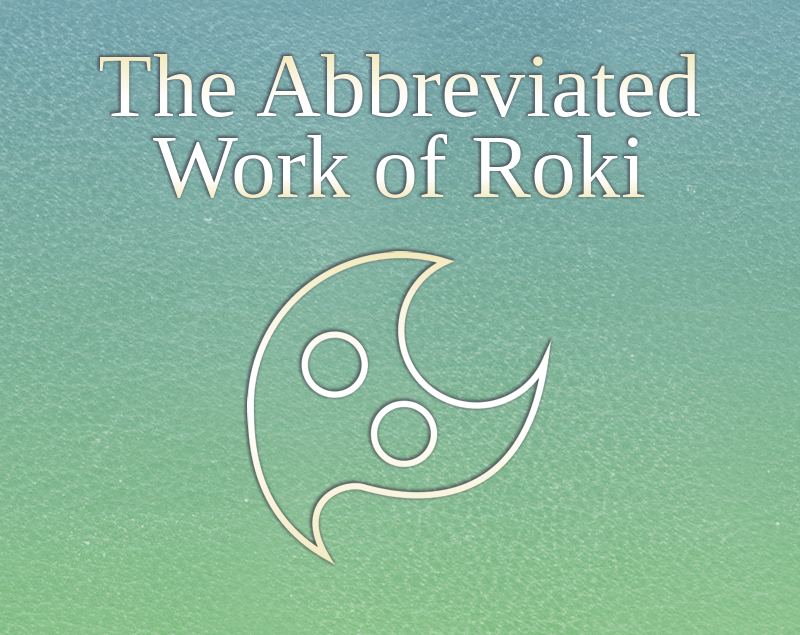 This collection contains a selection of original Roki texts, re-translated and commentated for clarity. In this update, we explore the continent and creatures of North Prova. And now you can read the Prova World e-book on the wiki! 50% off of our choose-your-own-adventure book Frequently Modulated on itch.io! 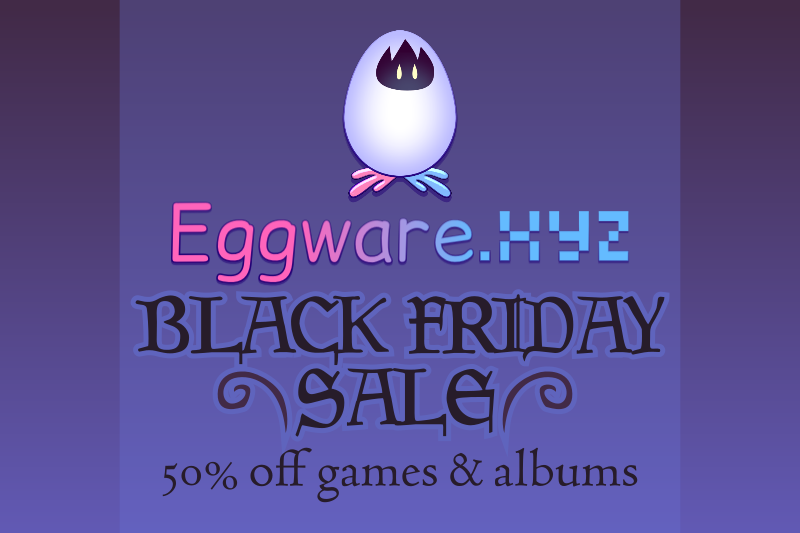 50% off of our Bandcamp albums with using the code blackfriday at checkout! 50% off of any of Warden’s adoptable character designs! Sale runs until midnight CST of Cyber Monday. Procedumons is an HTML web toy. Set in the AXE235 universe. The randomly generated creatures of Procedumons are waiting for you! With each click, you can generate a new monster, each with a typing, name, and personality issues! The more you click, the more creatures with terrible problems you generate! On the planet of Sisibi, filled with wild monsters, there is a mysterious stone that when touched spawns a new kind of monster… a Procedumon! Each Procedumon is different with its own unique personality, appearance, and powers – and its own desire to be your friend! How many Procedumons are there to generate? Keep touching the stone’s interface and find out! 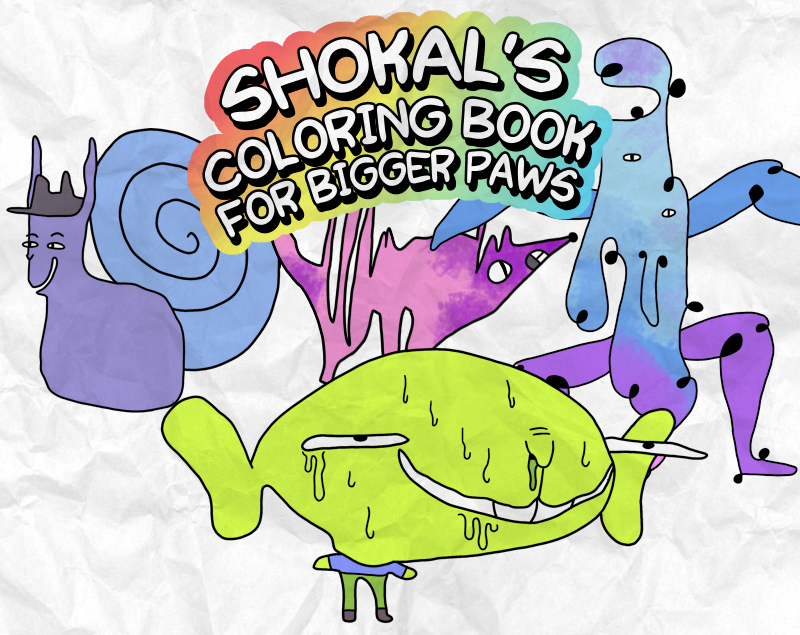 This is a tie-in with the webcomic Cat Catastrophe Byproduct, set in the Sisibi setting! All the articles we had lined up for Frequently Modulated, guest-starring some articles tangentially related to Location City!